The MA24126A Microwave USB Power Sensor is designed to provide accurate average power measurements from 10 MHz to 26 GHz over 60 dB of dynamic range. 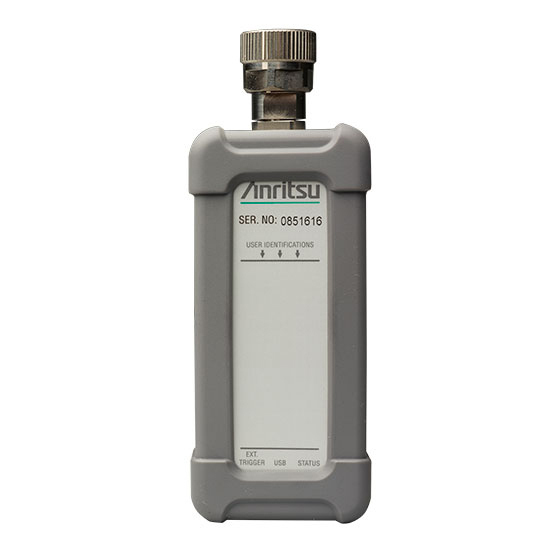 It employs a "dual path" architecture that provides True-RMS measurements over the entire frequency and dynamic range (similar to thermal sensor), enabling users to make highly accurate average power measurements for CW, multi-tone, and digitally modulated signals up to 26 GHz. The sensor has an internal and external triggering capability that facilitates individual slot power measurements of TDMA waveforms, as well as burst power measurements of periodic and non-periodic waveforms. 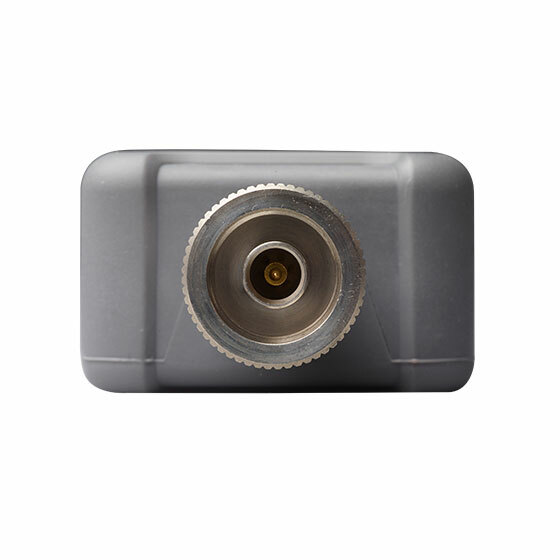 The sensors can be controlled with a PC and via PowerXpert™, a free of charge software application. 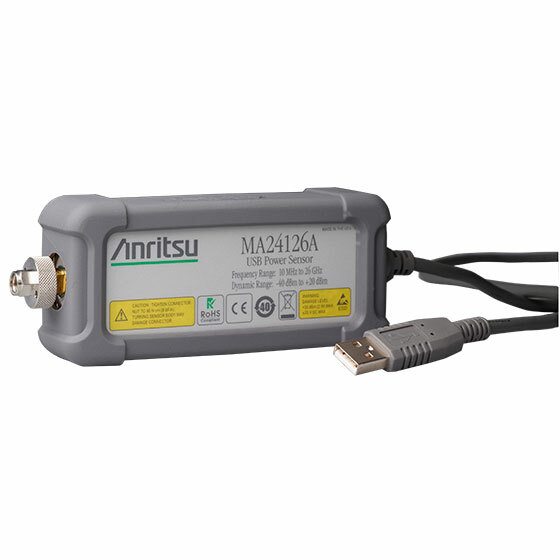 The MA24126A Microwave USB Power Sensors are is also compatible with the Anritsu Spectrum Master, BTS Master, VNA Master and MS271xB Economy Microwave Spectrum Analyzers. 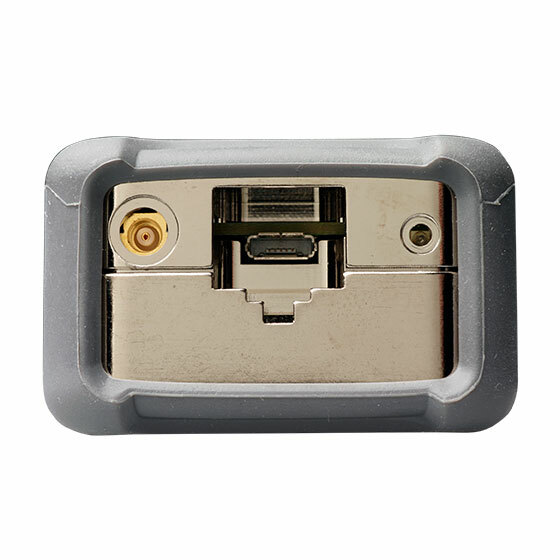 The sensor easily connects to an instrument via a USB A/micro-B cable. The High-Accuracy Power Meter (Option 19) is a software option that enables the desired instrument to interface with the power sensor.